A Calgary man who doesn't often buy a lottery tickey says he had a good feeling about the draw on Feb. 6. He's now $1 million richer. A Calgary man who doesn't often buy a lottery ticket is now $1 million richer. "The day before the draw, I just had a good feeling about playing this time," said Herbie Atanacio in a news release. But he couldn't believe he was a winner. "I scanned my ticket at the store and thought, 'This can't be real!' I checked my ticket again and again at that store. I went to a second store to check the ticket and make sure it was a winner." And even then, Atanacio called the number on the back of his ticket just to make sure. He plans to use the million dollar win to pay off his mortgage, help his family wherever he can and take trip to the Philippines to visit family. 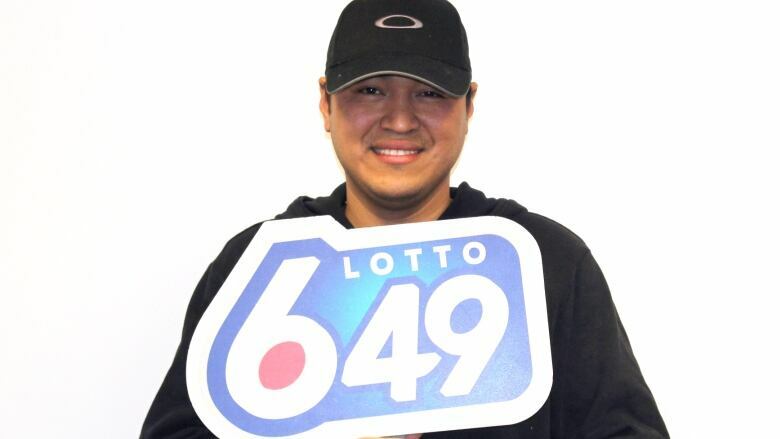 Atanacio purchased his winning ticket at CrossIron Mills just north of Calgary.